The Triumph Speed Triple is the British brand's all-conquering, large capacity naked sportsbike. Big brother to the incredibly popular Triumph Street Triple, the Speed Triple has been around since 1994 and has been a real success story for Triumph. It started out life as a mean looking streetfighter version of a Triumph Daytona 900 with a single, round headlight and flat bars. Naked bikes consistently outsell other categories these days, but the idea was still quite new back in the mid-nineties. The naked bike phenomenon became popular after cash-strapped riders who had crashed their sportsbikes started removing damaged plastics and fitting flat bars as a cheap way to keep their bikes on the road. These early streetfighters, as they were called, turned out to be incredibly good fun to ride and manufacturers started to cash in on the trend. The Triumph Daytona 900’s versatile triple was the ideal lump to power a naked bike, with low down grunt on tap but more top end than a twin (the Yamaha MT-09 uses the same idea). The latest Triumph Speed Triple uses a 1050cc three-cylinder engine and is truly deserving of the super naked mantle. 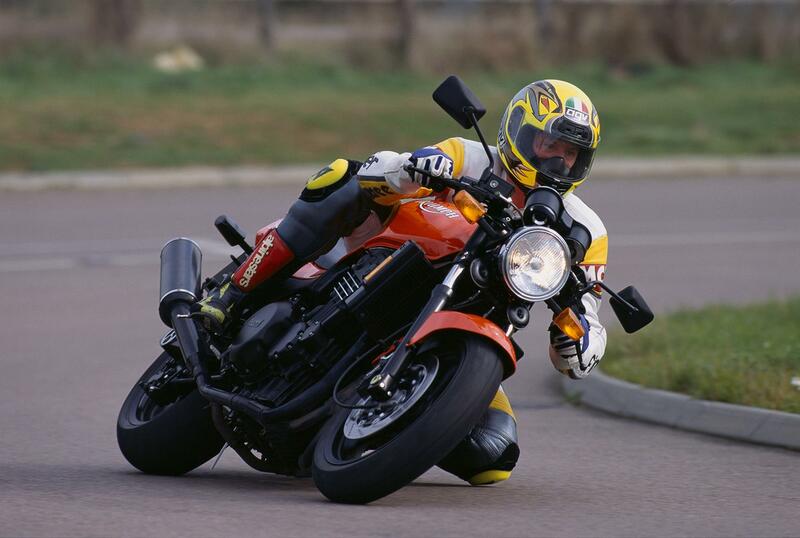 The Speed Triple has been around in one form or another since 1998 and there have been plenty of other super naked bikes in the years since. 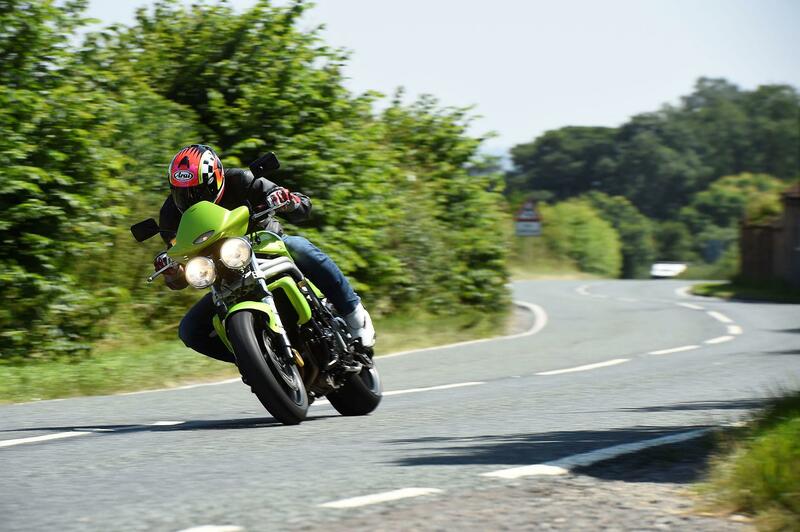 The Ducati Monster 1200, Honda CB1000R, Aprilia Tuono, KTM Superduke, Yamaha MT-10, Kawasaki Z1000, BMW S1000R and Suzuki GSX-S1000 are all capable machines, but the Speed Triple is arguably still top of the pile. Short-lived but a really great machine (and one that starred in the Mission Impossible film) the T509 brought with it the iconic ‘bug eye’ headlights, flat bars and a single sided swingarm. Surprisingly rare, they are brimming with a raw spirit. Armed with a new 955cc engine, this generation looks identical to the T509 but makes more grunt.  It is a common version in the used market with prices starting at £2500, however the best model is the post-2002 updated generation, which has a little more power and refinement. A truly great generation of Speed Triple, the 1050 was an all-new machine with a bigger capacity triple, underseat pipes and serious agility. Gone is the 955-generation’s fat feeling, replaced by a stonking chassis, stylish look and bags of grunt. The updated 2008-onwards generation is the pick with improved brakes, cool wheels and better pillion facilities. The 2011 update marked a massive change for the Speed Triple as the ‘bug eye’ headlights were binned, replaced by a sharper ‘foxeye’ style of lens. The bike’s chassis was also given an injection of pace through revised weight distribution and ABS was an optional extra. Suspension, motor, chassis, it was all upgraded and refined and in 2016 ride-by-wire was also introduced alongside a Euro4-spec motor and other chassis, engine and electrical upgrades. The R models have run alongside the stock Speed Triples since 2012 and mirror the standard bike’s upgrades and model changes. In general, the R gets Öhlins suspension, uprated Brembo brakes and a flash of carbon here and there as well as some red paint on its subframe. The 2018 Triumph Speed Triple RS won best super naked of the year in the MCN Bike of the Year Awards. 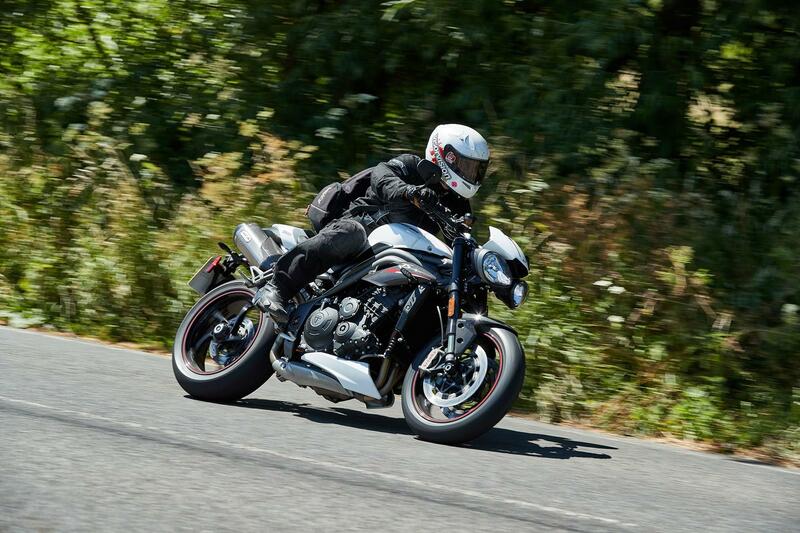 MCN were impressed how the Speed Triple manges to be have the small, tight, refined feel of the latest 765 Street Triple with more grunt, reassuring big-bike-stability and attitude.